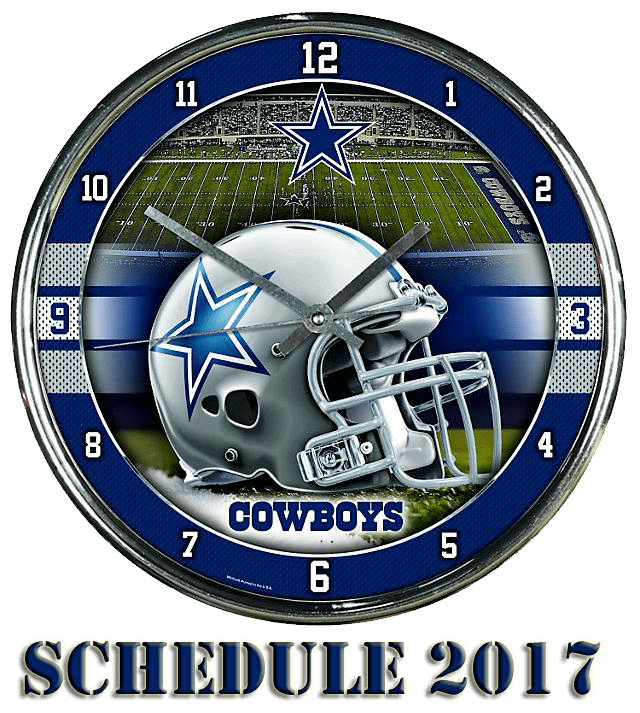 Cowboys Football 2017 Draft Picks, News and Game Preview.FRISCO, Texas – Before they began their rookie minicamp, the Cowboys got some rookie business out of the way – in a hurry. The team’s nine rookie draft picks arrived at The Star for the first time on Thursday afternoon. When they hit the practice field for the first time on Friday, eight of them will already be under contract. Those contracts won’t hit the transactions wire until later on Friday, but it’s quite remarkable that eight of nine picks will have signed their rookie deals before taking the field for the first time. 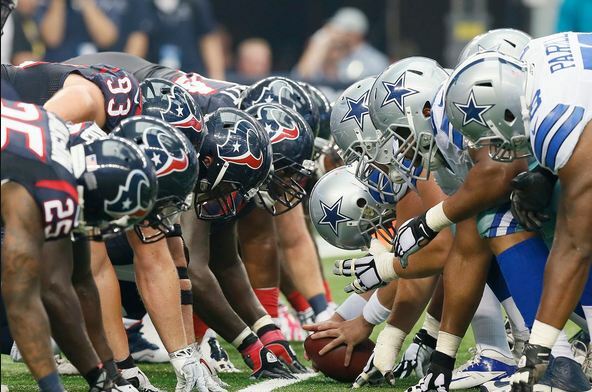 Rookie negotiations haven’t been too dramatic since the NFL’s most recent CBA was enacted in 2011, but there is typically still some level of negotiation. Last year’s first-round draft pick, Ezekiel Elliott, didn’t sign his rookie contract until May 18. In 2015, Byron Jones didn’t sign on until June 11. It used to be commonplace to see the front office work backward, signing late-round picks in the days following the NFL draft and working toward the front. This year, it was first-round pick Taco Charlton who got the ball rolling, agreeing to his four-year deal quickly upon arriving to the team’s facility. The terms of the contract aren’t yet available, but the contract slotting determined by the CBA makes it fairly easy to guess. Last year’s 28th overall pick, San Francisco guard Joshua Garnett, signed a $9.3 million contract with $7 million in guarantees and a $4 million signing bonus. Behind Charlton, the Cowboys also signed cornerback Chidobe Awuzie, wide receiver Ryan Switzer, safety Xavier Woods, cornerback Marquez White, wide receiver Noah Brown and defensive linemen Joey Ivie and Jordan Carrell. Again, the terms of those deals aren’t public knowledge, but last year’s draft reveals a likely ballpark figure. Last year’s 60th overall pick, New England corner Cyrus Jones, signed a four-year, $4 million contract with a $1.1 million signing bonus. Switzer was drafted No. 133 overall. The guy taken in that slot last year, San Francisco cornerback Rashard Robinson, signed a four-year, $2.7 million contract with a $383,000 signing bonus. Cornerback Jourdan Lewis, drafted in the third round out of Michigan, remains the lone unsigned draft pick — though it’s worth noting that he isn’t unique in that regard. Quirks of the negotiation process make third-round picks harder to sign than most, and only two third-round picks across the NFL have signed contracts so far this year. Last year’s third-round pick, defensive tackle Maliek Collins, didn’t sign his contract until July 14 – roughly a month after every other pick. In the meantime, the flurry of front office activity will leave the Cowboys’ newest prospects free to focus on their first weekend at work. Rookie activities began Thursday with check-ins and physicals, but the real work starts Friday, with all of the team’s newcomers going through walkthroughs, practices and meetings over the next three days. With Dak Prescott entering his second season as a starter, the Cowboys will likely put more on his plate in the passing game. Prescott averaged just over 28 passing attempts per game as a rookie, so expect that total to rise in his sophomore year. In turn, he should throw for significantly more yards and touchdowns in Dallas’ high-powered offense. Prescott threw just five interceptions in his final year in college and only four in his first 16 games as the Cowboys starter in 2016. But to expect him to stay around four to five interceptions throughout his career is ambitious. Instead, expect Prescott to regress to the mean and end the season closer to double digit interceptions. Kellen Moore is the only other quarterback on the roster, and the Cowboys’ are hoping and praying that he never has to enter a game in 2017. He has limited tools for a backup and wouldn’t be able to contribute much if Prescott went down for an extended period of time. It’s not far-fetched to believe that if Prescott were to go down due to an injury, the Cowboys would call Tony Romo before having to rely on Moore. In 15 games, Elliott rushed for 1,631 yards and 15 touchdowns during his outstanding rookie season. While it’s fair to assume that his stats should rise in his second season, there are a few issues that need to be discussed. 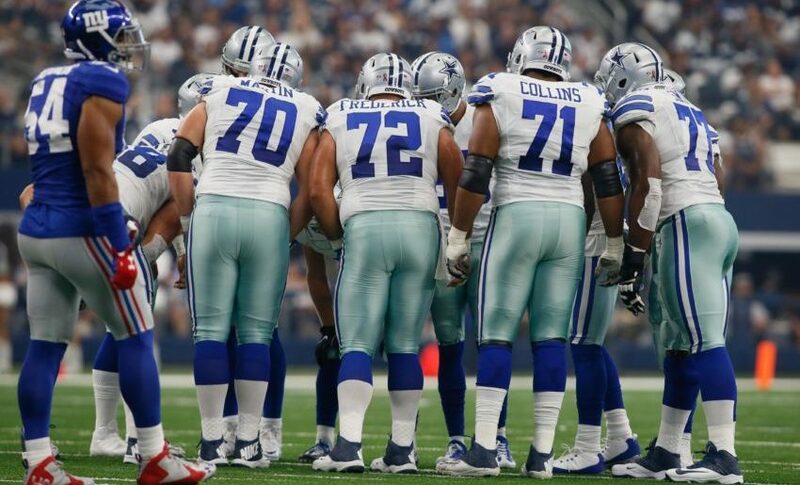 The first is that the Cowboys’ offensive line might not be as dominant in 2017 as it was in his rookie year. 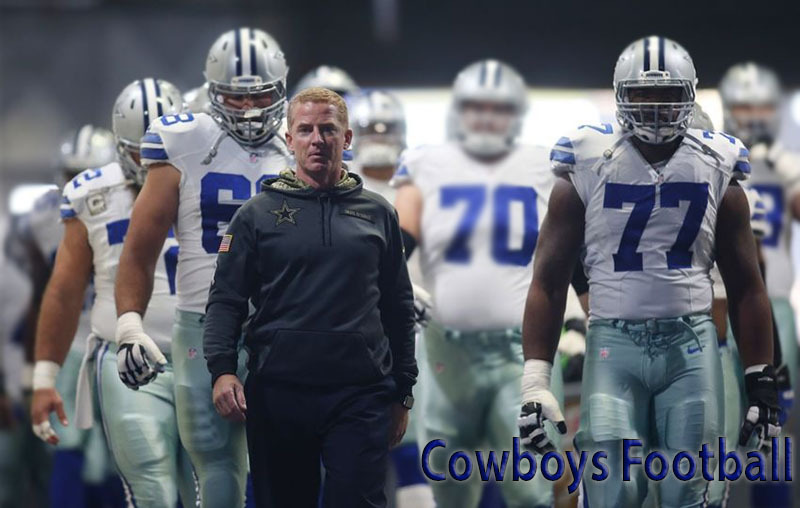 The Cowboys will be adding two new starters at left guard and right tackle this season, and that could be a rough transition in the earlier portion of the season. The second is that Dallas had many favorable game-scripts in 2016. The Cowboys finished 13-3, and that allowed them to ride Elliott in the fourth quarter as the team tried to run out the clock. With a much tougher schedule in 2017, Dallas may not be able to feed Elliott as much late in games as they did in the previous season. His stats on the ground may look the same, but he should have an uptick in catches and receiving yards because of this. However, Elliott is so special as a runner, and with a full offseason in the Cowboys’ offense and hopefully even better quarterback play, he should be able to match his 2016 numbers. Expect Elliott to be in contention for MVP honors in 2017. In 2016, Prescott finished second on the team in rushing yards and touchdowns. While Prescott will always be a threat on the ground, he will likely run less as he grows as a passer. However, he’s still a threat to run for five touchdowns in any given year. Darren McFadden and Alfred Morris will battle for the right to be the team’s No. 2 running back in camp. But all signs point to McFadden getting the job. Dallas doesn’t want to overwork Elliott, so expect to see McFadden on the field for the third and sixth series of every game. McFadden won’t post gaudy stats, but he could reach 400 rushing yards if the Cowboys can continue to use favorable game scripts. 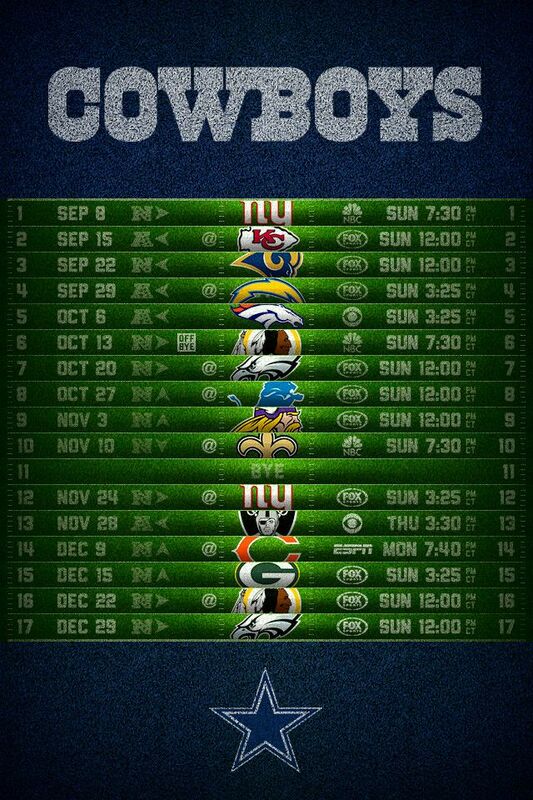 Assuming Dez Bryant stays healthy for all 16 games, he will obliterate the numbers listed above. But for this exercise, I’m going to assume that Bryant only plays 13 games, as he’s struggled to stay on the field in the past two seasons. Bryant severely missed Tony Romo in the first half of the season. Through the team’s first eight games, Bryant caught just 16 passes for 282 yards and two touchdowns. But after his awful one catch for 19-yard performance against Cleveland, Bryant took off. Including the playoff game, Bryant caught 43 passes for 646 yards and scored nine total touchdowns in his final eight games (not counting Week 17 in which he played just one drive). Bryant is healthy entering 2017 and with a full offseason to work with Prescott, he’s a lock for double-digit touchdowns if he plays at least 12 games. Cole Beasley is really the team’s No. 2 receiver, and he is a solid bet to catch 70 passes again in 2017. Due to the Cowboys’ run-heavy scheme, Beasley’s ceiling is somewhat capped as he’s often replaced by an extra tight end or a fullback on first and second down. However, he’s one of Dak Prescott’s favorite targets on third downs. Terrance Williams will never be an 80-plus catch player, but he could score eight touchdowns in any given year. He’s an unspectacular outside receiver, but he’s reliable and can surprise defenders with his buildup speed. Expect Williams to catch around 50 passes and five or so touchdowns in 2017.